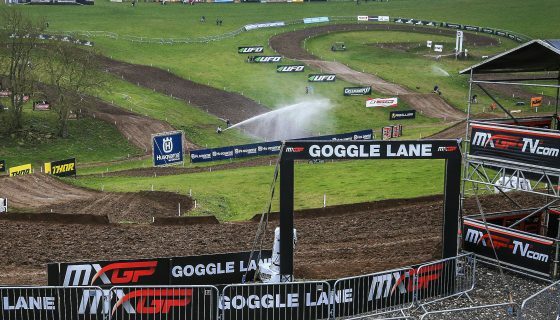 MXGP’s Best in for Bulgarian GP. 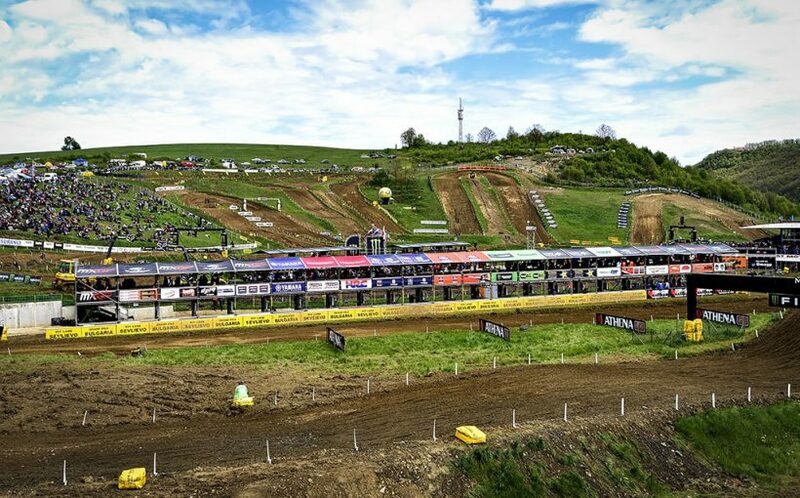 MXGP has made its return to Bulgaria for the first time since 2014 at the well liked Sevlievo circuit. 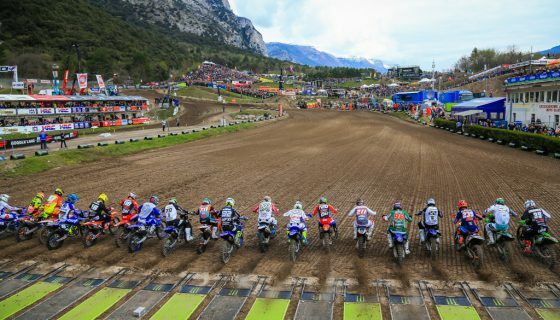 The 2018 MXGP of Bulgaria will host MXGP’s best riders in an intense battle for the title for the 17th round of 20 this season. 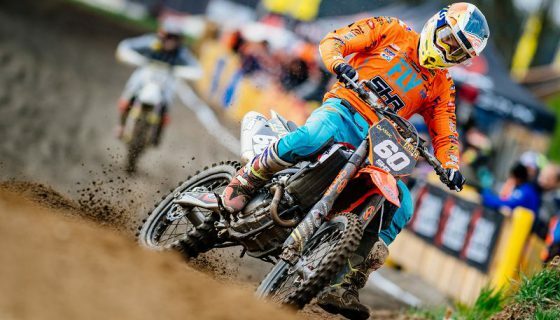 The racing comes less than a week after the MXGP of Switzerland presented iXS where Red Bull KTM Factory Racing’s Jeffrey Herlings took defiant double victories while his Red Bull KTM rival Antonio Cairoli lost points after pushing the limit and eventually crashing. MX2 championship hopes are peaking for both Red Bull KTM Factory Racing’s Jorge Prado and Pauls Jonass. The pressure remains on the young Prado to keep his composure while Jonass continues to attack week after week. The back to back racing weekends will continue into Turkey and test both the fitness and adaptability of MXGP’s best riders. Sevlievo, Bulgaria’s hillsides are a main feature of the circuit which will lead to great racing and spectating alike. Along with the hillside the track is hard pack which will require throttle control and excellent braking technique. 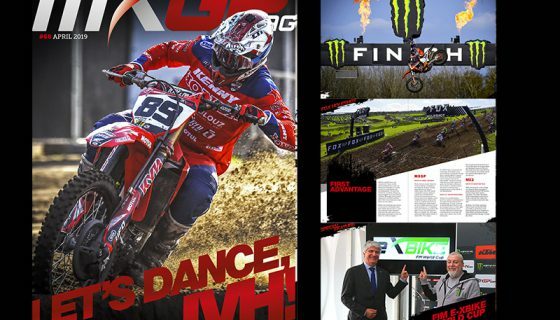 Joining MXGP and MX2 will be the FIM Europe championships of EMX250 and EMX300 presented by FMF Racing. In EMX250 Honda RedMoto Assomotor’s Mathys Boisrame holds the red plate and extend his lead in Switzerland while EMX300 presented by FMF Racing is led by Verde Substance KTM’s Brad Anderson. At the last race in Loket, Czech Republic however momentum was left with GL12 Racing’s Mike Kras. MXGP’s Jeffrey Herlings and his red plated Red Bull KTM Factory Racing machine come into Bulgaria after a successful weekend in Switzerland and an extended points lead over fellow Red Bull KTM Factory Racing rider Antonio Cairoli. Cairoli had a costly crash during Race 1 last week causing him to lose positions, points, and injuring his knee in the process. Cairoli however is ready to race this week after a check up confirmed no serious damage occurred in the crash. Both Cairoli and Herlings have raced at this venue and both have seen success, Herlings has raced here 5 times in MX with 4 podiums, the last 2 visits were overall victories in 2013 and 2014 with his worst result being 4th in 2010. Cairoli has raced here 9 times 3 of which were in MX2 while the other six were in the premier class. 5 times Cairoli has been on the podium and 2 times were on the top step including the last visit in 2014. 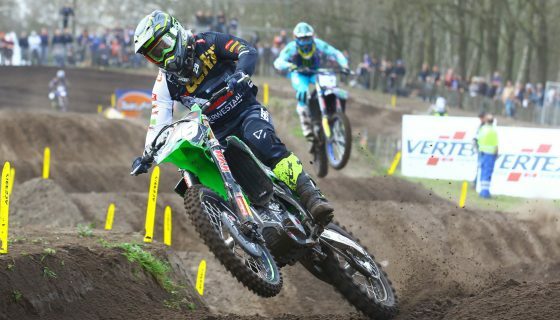 Monster Energy Kawasaki Racing Team’s Clement Desalle rebounded from an off weekend in Belgium to return to the podium in Switzerland. The hills and harder soil of Sevlievo should suite the Belgian’s style well. Desalle won the Bulgarian GP in 2011 and was on the podium 2 other times. Monster Energy Yamaha Factory MXGP’s Romain Febvre noted he and the team had made positive improvements coming into Switzerland and it showed as he rocketed to a pair of good starts and strong races even putting in the fastest lap of MXGP Qualifying. Febvre has only raced at Sevlievo twice with an 18th in 2012 and 5th in 2014. Team HRC’s Tim Gajser is definitely a rider to watch this weekend with the track being similar to what one may find in his native Slovenia. Last weekend in Switzerland bad luck struck the Honda rider when he collided with Monster Energy Kawasaki Racing Team’s Julien Lieber but Gajser’s riding style and experience could lead him to achieve his best result of the year. Gajser has raced in both MX2 and MXGP here but his strongest memory in Sevlievo is most likely when he was crowned FIM Junior World Champion aboard a 125 back in 2012. The last visit to Bulgaria was strong for not only Cairoli winning the overall but for Rockstar Energy Husqvarna Factory Racing’s Gautier Paulin who won race 1 and took second overall along with Monster Energy Yamaha Factory MXGP’s Jeremy Van Horebeek taking the final spot on the podium. Honda RedMoto Assomotor’s Petar Petrov will look for his best result of the season in what is a rare home GP for the Bulgarian. In MX2 Red Bull KTM Factory Racing’s Jorge Prado and Pauls Jonass remain deadlocked in a fight for championship points. The duo had identical race finishes in Switzerland, each scoring a win and a second, leaving the points lead of Prado at 28. Even with several races still remaining this season it goes without saying that Jonass needs to make up points quickly if he hopes to defend his 2017 MX2 title this year. 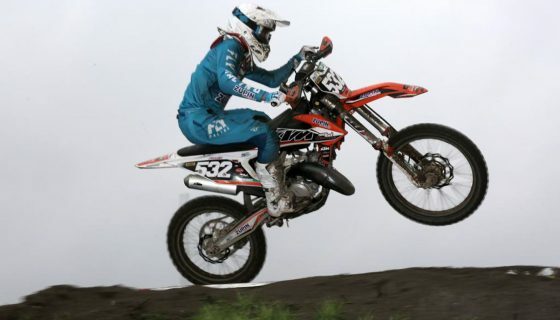 Jonass raced here in 2012 for the FIM Junior Motocross World Championship and came in second behind Gajser. Rockstar Energy Husqvarna Factory Racing’s Thomas Kjer Olsen is third in the championship due to his strong and consistent season so far. Olsen’s Rockstar Energy Husqvarna Factory Racing teammate Thomas Covington has been the stronger of the pair lately but Olsen has the slight upper hand as he raced the Junior Championship in 2012 like several others where he took 9th. Kemea Yamaha Official MX2 team will field 2 riders this weekend with Ben Watson and Anthony Rodriguez while Jago Geerts is out with an injury picked up in Switzerland. Watson has been the strongest rider so far this year but Rodriguez had a stand out performance last weekend and will try to keep the momentum going. Team HRC Calvin Vlaanderen was riding well in Switzerland but a mechanical issue held him back from achieving the result he was clearly capable of. Even though Vlaanderen was unable to succeed in Switzerland fellow Honda rider Hunter Lawrence reached the podium on his Honda 114 Motorsports machine for the first time since the opening round of the season in Argentina.